Gov. 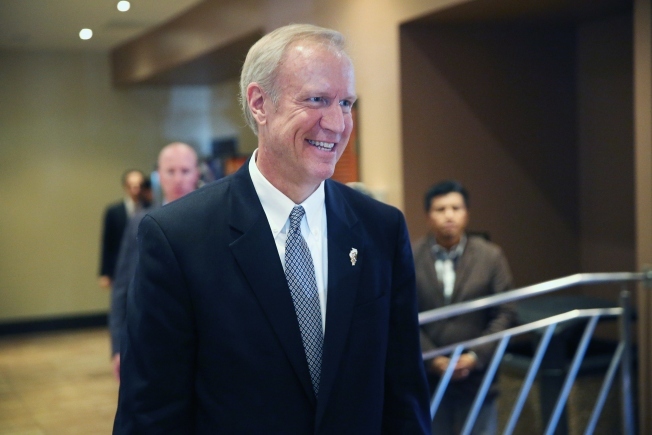 Bruce Rauner said Wednesday he expects a deal to address Illinois' $1.6 billion budget deficit within days, but a spokeswoman for Senate President John Cullerton said there's still work to do. The Republican governor said legislation is being drafted after weeks of negotiations with Democratic leaders. He wouldn't discuss specifics. Cullerton spokeswoman Rikeesha Phelon said the draft plan includes an across-the-board 2.25 percent spending cut. She said many Senate Democrats have "serious concerns" because the cut includes education. She said Rauner and legislative leaders need to try again to reach a deal that can pass both chambers. House Speaker Michael Madigan floated the idea of across-the-board cuts. 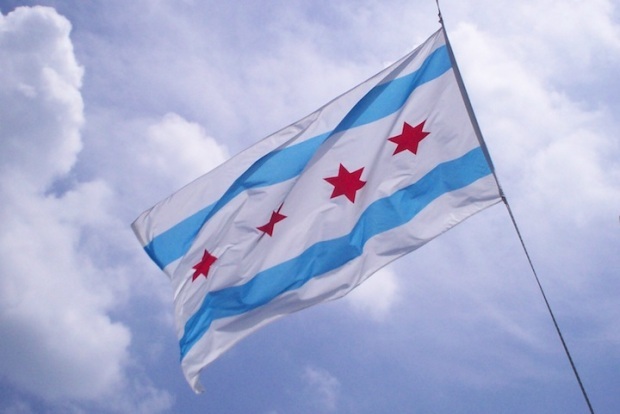 Illinois has run out of money for a subsidized daycare program. Funds to pay court reporters also are running low.